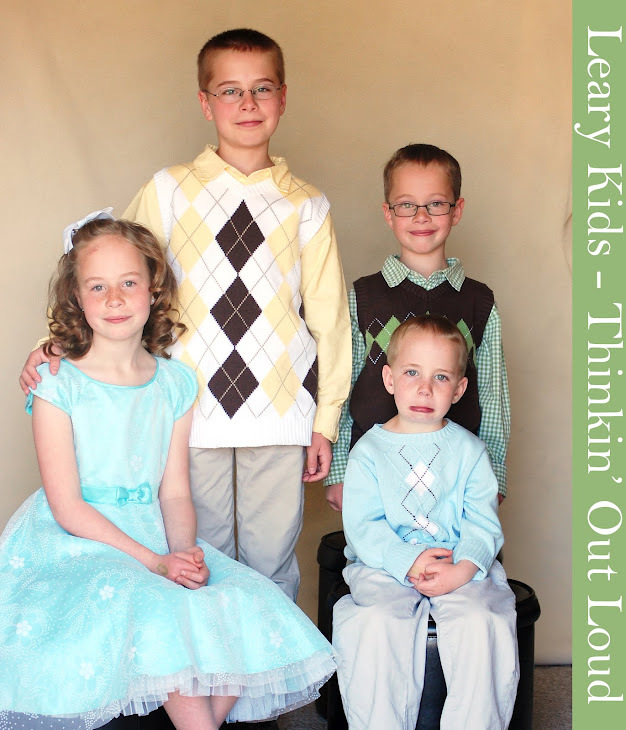 Leary Kids - Thinkin' Out Loud: Mercy! The other day I was playing Uno with Mia, Gordon and Ellis. Mia was nearly out of cards and I suspect she saw that Ellis drew a Draw Two card. She said, "Have mercy on me!"